ICT is able to offer to its own customers special assistance in making possible tough projects who require very fine tolerances to be achieved by grinding and lapping operations. The expertise of our technicians and partners allow to find innovative solutions for complex problems and to achieve sub-micron level tolerances and surface finishes unmatched by our competitors. Our ability to provide such services and solutions combines with the creativity to offer very economical proposals, with great added value for the customers. 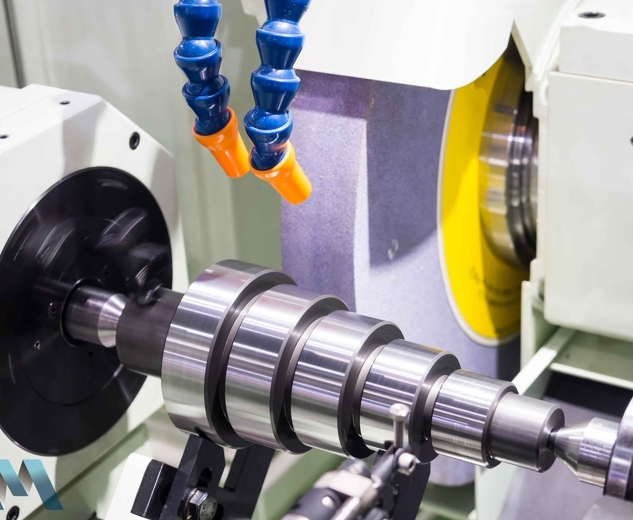 We offer an extensive range of CNC centerless, plunge, surface, profile and double disk precision grinding services. We pride ourselves on the ability to grind complex shapes in difficult-to-machine metals and with very low batches. Surface grinding is an important capability that allows us to produce a unique range of products, achieving micron level tolerances and surface finish to very low Ra values. Our combination of plunge, surface and CNC profile grinding can efficiently produce complex multi-axis geometries on difficult to machine metals with surface finishes unavailable from machining centers. Complex profiles, forms, multiple tapers, narrow slots, all angles and pointed metal parts are produced with speed and accuracy. ICT can offer its own service salso when customer requires highly polished part ends, extremely tight length tolerances and extraordinary flatness unavailable by other production method. We are specialized in fine grinding and polishing of products in spherical shape, of any material (steel, brass, aluminum, plastic, glass, tungsten carbide, silicon nitride, ceramic, etc.). We can always support to chose the best fit products for your own needs. Just get in touch with us directly at info@consulting-trading.com or through the format “Request a Quote” to explain your needs. We will provide our feedbacks within a very short time.